The Medical COMMISSION (CIMP) of the Fédération Aéronautique Internationale (FAI) and the Medical authorities of Dubai are pleased to announce the „First UAE International Symposium on Air Sport Medicine“. 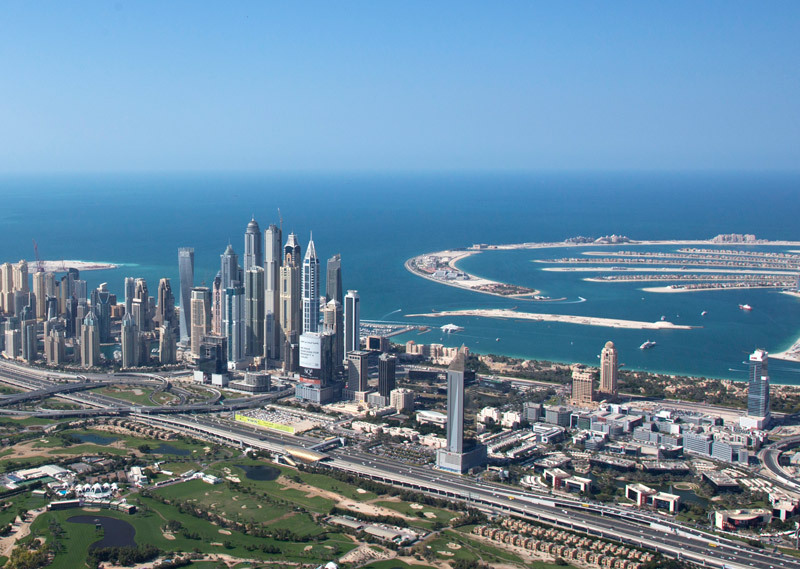 This symposium is part of the official programme of the FAI World Air Games Dubai 2015. We look forward to a fruitful EXCHANGE of knowledge and expertise between medical doctors involved in aviation medicine with specific focus on Medicine in extreme situations in air sports. The symposium shall be a platform for the communication of experience and research of medical aspects in aviation sports. It also offers an unique opportunity for a professional opinion exchange with aeromedical doctors of the Arabic World. Furthermore the FAI World Air Games Dubai 2015 provide an exceptional opportunity to get very close to World’s leading athletes and see air sport at its best in one of the most thrilling cities on this planet. The symposium consists of presentations given by invited speakers (international experts in their fields) and by presentations for which abstracts have to be sent in before the event. It is expected that medical doctors representing different air sport disciplines will talk about their specific sport. Furthermore there will be workshops for medical doctors and air sport COMPETITORS exchanging experiences. The official language is English.